The President of India, Shri Ram Nath Kovind has condoled the passing away of the Chief Minister of Goa, Shri Manohar Parrikar. The Prime Minister, Shri Narendra Modi has condoled the passing away of the Chief Minister of Goa, Shri Manohar Parrikar. The Prime Minister said, “ Shri Manohar Parrikar was an unparalleled leader. A true patriot and exceptional administrator, he was admired by all. His impeccable service to the nation will be remembered by generations. Deeply saddened by his demise. Condolences to his family and supporters. Om Shanti. 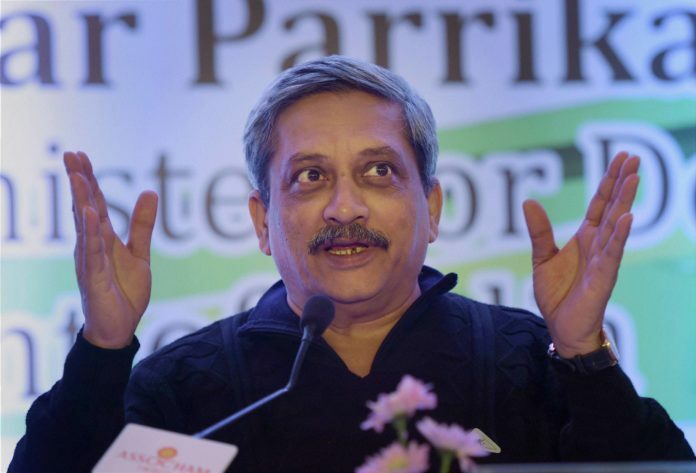 India will be eternally grateful to Shri Manohar Parrikar for his tenure as our Defence Minister. When he was RM, India witnessed a series of decisions that enhanced India’s security capacities, boosted indigenous defence production and bettered the lives of ex-servicemen”.